The plans to transform Prince’s Paisley Park estate into a tourable museum of the beloved singer’s life and career have slammed into a force more powerful than time, love, or funk: local politics. Minnesota’s Star Tribune is reporting that the city council in Chanhassen, MN has delayed voting on a zoning permit that would allow future tours of the estate to be conducted. “We only have one chance to get this right,” said Council member Bethany Tjornhom, who expressed worries about whether the town—where Prince resided for almost 30 years, and where he was found dead this April—wanted to become a “tourist” location for fans of the purple-loving musical legend. The council did grant temporary permits to the estate for three of the already-scheduled touring days—October 6, 8, and 14—but canceled several others, forcing refunds to be issued to would-be attendees. The city will revote on the zoning request in December. 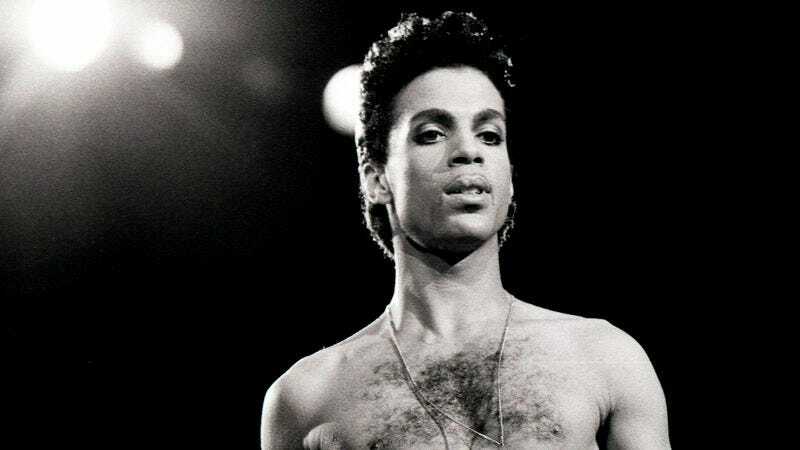 In the meantime, plans are currently being developed to take many of the artifacts from Prince’s home and use them in a temporary tourable exhibit at the nearby Mall Of America in Bloomington.